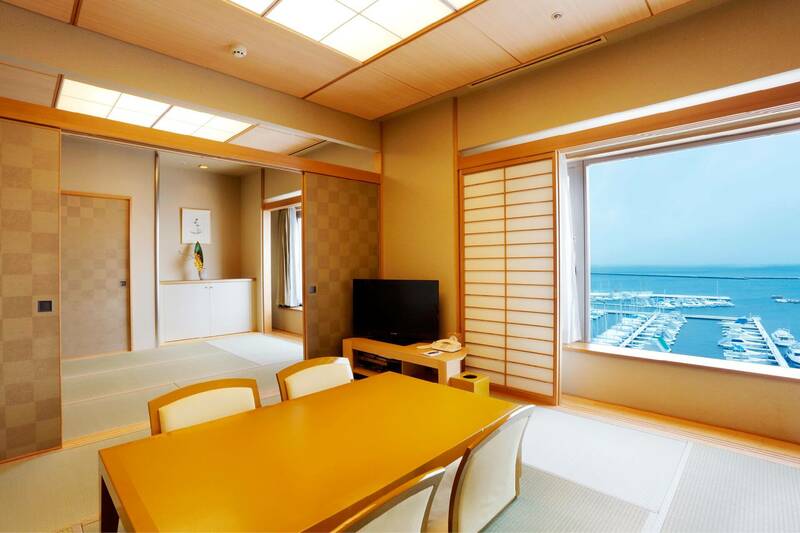 The best of Hokkaido accommodation at Grand Park Otaru provides you with exceptional offers and unforgettable promotional to suit every occasion, right throughout your stay. Take your family on a great getaway where children (under 12 years) stay for FREE! Exclusive to this site, enjoy 50% off your 2nd room booking*, breakfast, Internet access, complimentary kid’s meals* and weekend room upgrades, so you have more to spend on the most important people in your life. Furthermore, in-room amenities tailored for little ones such as connecting rooms, baby toiletries, cots, bottle sterilisers and more are also available, at no additional charge! Enjoy family moments with Grand Park Otaru! Click here to find out more about the other available family-friendly facilities and services. Book your stay directly with us and be rewarded with 7 exclusive benefits.